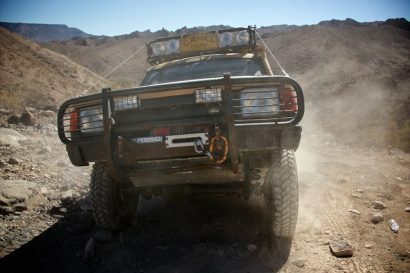 One of the most common questions we see asked of overlanders is how do you afford to travel? How can you possibly take off from work and follow your dreams all over the country or the world? 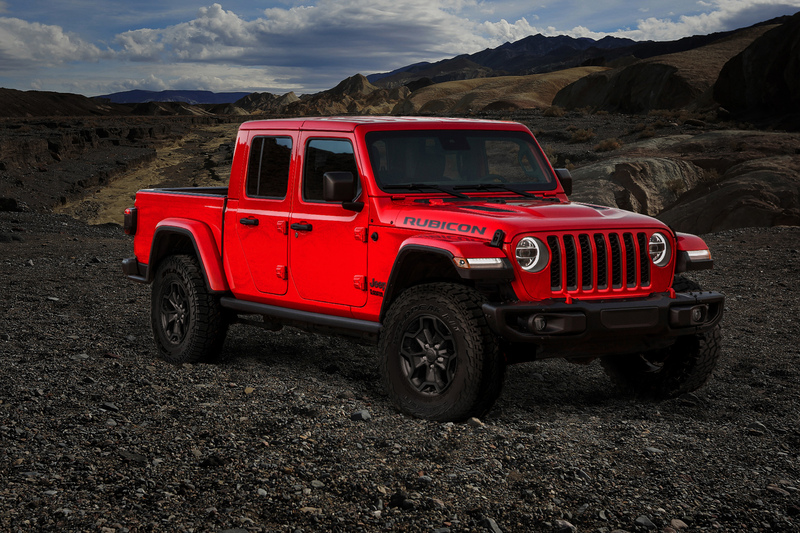 Well, there is a myriad of answers to that question, and now we can add one more to the list: buy a Jeep Gladiator. Specifically, buy a Launch Edition Gladiator. Yep, you read that right. If you purchase one of the 4,190 Launch Edition Rubicons, you have an exclusive right to enter their Find Your Freedom contest, the winner of which will receive a $100,000 salary for the year to go explore in their new truck. 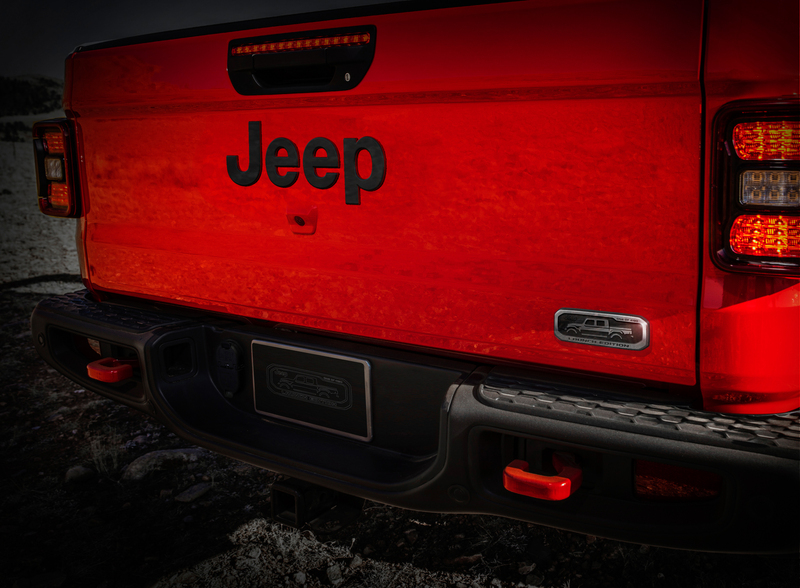 “Jeep Gladiator enables the one-of-a-kind Jeep lifestyle. But to enjoy that lifestyle you need time. 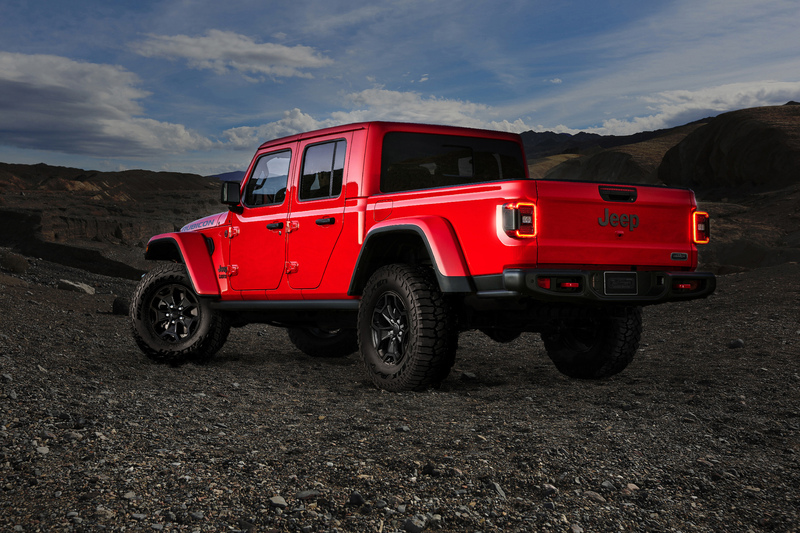 So we’re offering that, in the form of one-year’s salary, to the winner, so he or she can truly enjoy the outdoors, pursuing any adventure in their all-new Jeep Gladiator Launch Edition.” -Tim Kuniskis, Head of Jeep Brand, North America. To purchase one of these trucks, and subsequently win the Find Your Freedom contest, here’s what you’ll need to do. First, log on to Jeep’s special concierge site on April 4 and watch the contest video and take note of all the rules. That’s 4/4 for 4×4 day if you hadn’t noticed. The rules and video are due to be released tomorrow, but the press release states that buyers will submit their “personal Gladiator video to be judged by the Jeep brand and Wounded Warrior and US Army veteran Noah Galloway, who will choose the winner.” Once you’re familiar with the rules and contest, and assuming you’re willing to take on the challenge, you’ll need to select your color and transmission before placing your order online. This will be sent to your dealer of choice, where you’ll make arrangements to pay the $62,310 USD. That’s a good deal of money, so you’re probably wondering what the Launch Edition Gladiator has that the standard Rubicon doesn’t, so let’s take a peek. 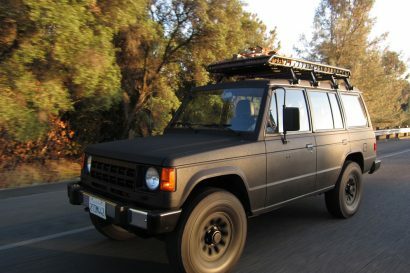 According to the press release, this truck will come equipped as a fully loaded Rubicon, plus forged aluminum Launch Edition badging, 17-inch Mid Gloss Black aluminum wheels, 33-inch Falken Wildpeak All-terrain tires, a wrapped instrument panel mid-bolster painted in Monaco silver, and black leather seats with red accent stitching. 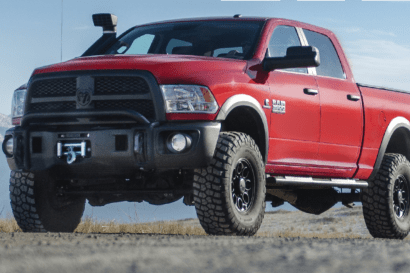 Buyers can have their choice of Black, Bright White, Billet Silver Metallic, Firecracker Red, or Granite Crystal Metallic paints, which will cover the truck as well as the body-color hardtop and fender flares. Since this is a loaded Rubicon, it will include LED head and taillights, an 8.4-inch touchscreen, a 9-speaker Alpine premium sound system, keyless entry, forward facing TrailCam camera, Blind-Spot and Cross-Path Detection, ParkSense Rear Park-Assist System, Advanced Brake Assist, Full-Speed Forward Collision Warning-Plus, Adaptive Cruise Control with stop, Trail Rail Cargo Management System, spray-in bed liner and Trailer Tow package. There will only be one motor option on the Launch Edition, the 3.6-liter Pentastar V-6 rated at 285 horsepower and 260 pound-feet of torque, but transmissions will come in two flavors: 6-speed manual or an optional 8-speed automatic. As you’ll read in our review of the Gladiator here, we’d take the automatic. Regardless of if you win the prize or not, these trucks will be amongst the first Rubicons sold to consumers and be well equipped for anything you throw at them. So if you’re itching for a Gladiator and planning to buy a loaded Rubicon anyway, we’d say it’s probably worth purchasing one of these.